Resin bound gravel driveways can certainly be a great option for your drive. 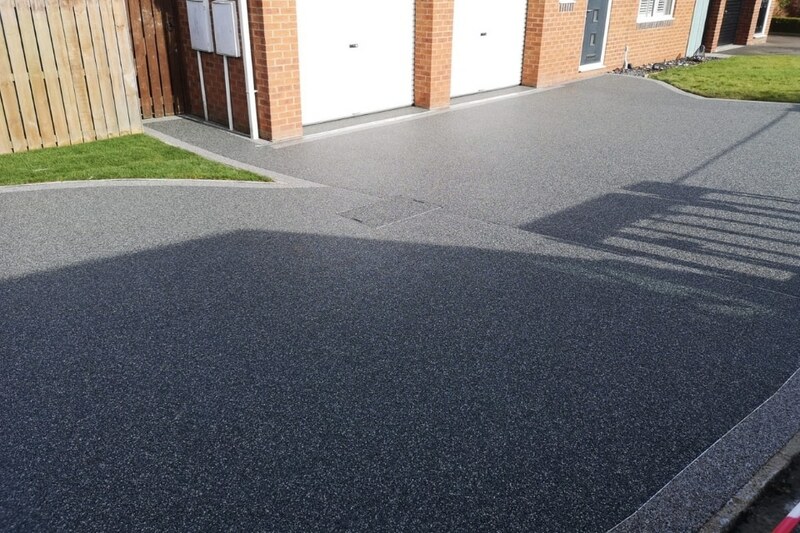 Take for example this recent resin bound gravel driveway we laid in Newton Aycliffe. 80 metres squared of resin was laid we used grey state colouring for the main driveway and finished off the project with a titanium border. This is a resin surfacing which is available for both driveways and patios. 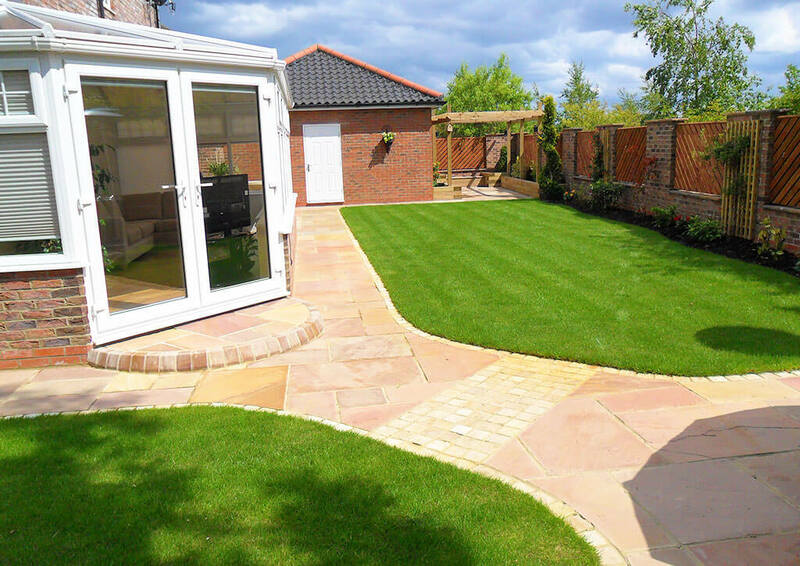 Furthermore, all the resin drives we install are a permeable paving solution. For your information, they are hard-wearing, environmentally friendly and suitable for a wide range of applications. For your information, resin surfacing can be used for both driveways and patios. 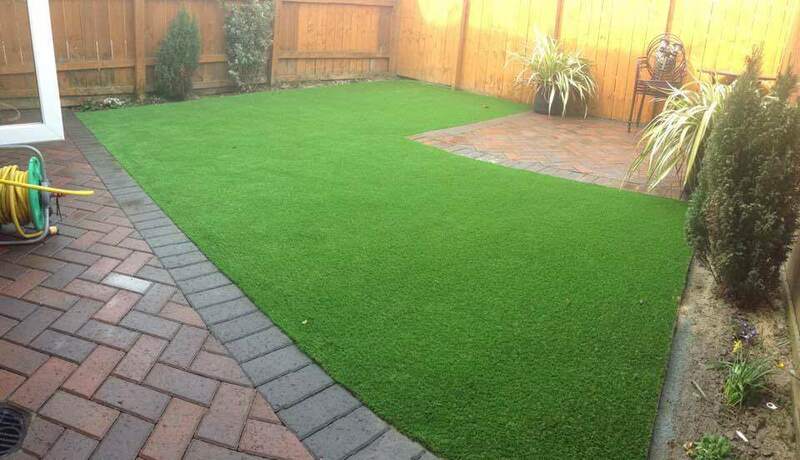 A hard-wearing, permeable solution which is environmentally friendly and suitable for a lot of different applications. Choosing Resin Bound Gravel over other surfaces? 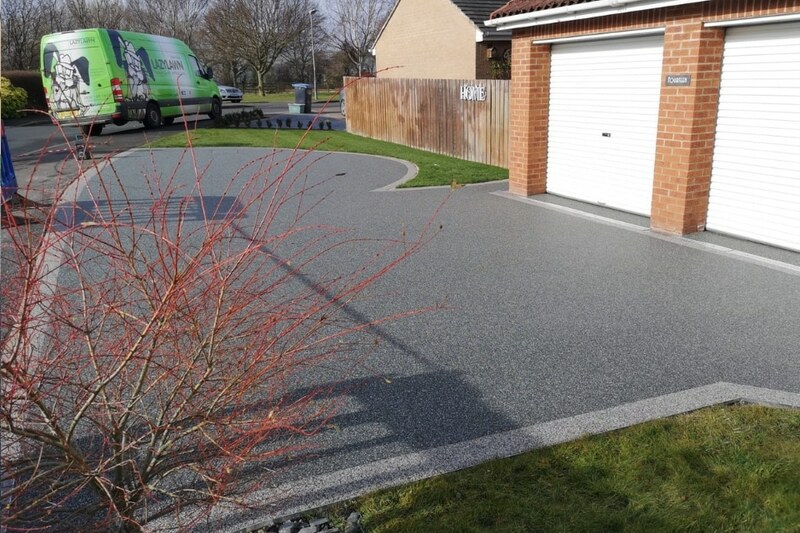 The advantage of choosing a resin bound gravel driveway is it naturally drains the water away through the surface. In-turn you have a much less chance of any flooding or any puddles. This is a resistant product, offering better traction for walking on and tyres, furthermore its also much more eco-friendly than the likes of concrete. 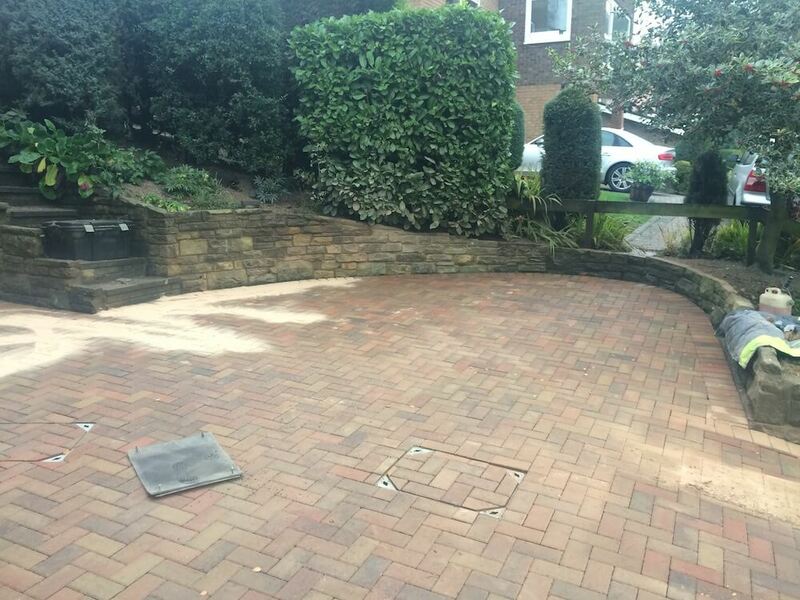 An attractive and hardwearing solution for your driveway, which is Environmentally friendly and also SuDs compliant. A wide choice of styles and colours are available to help complement your property and its surroundings. Creating an impressive first impression for your home is equally important. With many years of experience, our design team can help you choose the right design and colours to complement your property. 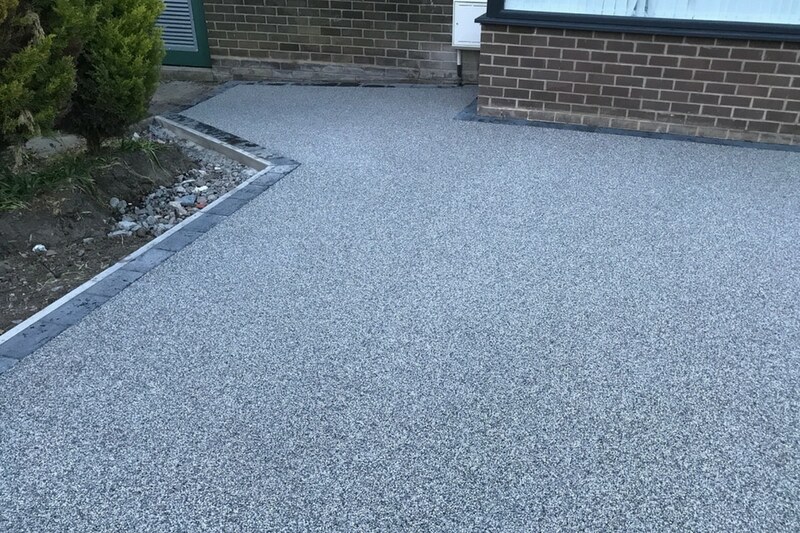 Over recent years resin bound gravel driveways have become increasingly popular, mainly due to them being low maintenance and SuDs compliant. However, choosing the right company for your driveway is important to ensure it lasts the test of time. Therefore we have listed a few questions to ask the company who you are looking to employ to carry out the work. Do they have genuine reviews of their work? Do they employ their own staff or are they sub-contracting the work? Can you see examples of their work going back years? From our initial surveying to the finished design, our team will look after the project from start to finish. We will help guide you with the design and colour choice should you require this. We simply want our customers to sit back, relax knowing they are in safe hands, with all work carried out to the highest possible standard. Finally, if you would like a quote, please see our contact us page to arrange a free quotation.